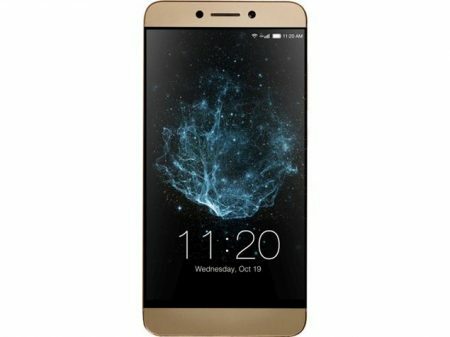 LeEco launched a new mid range smart phone called “Le S3” to the market. 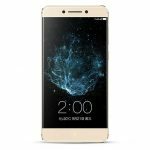 Expected best price of LeEco Le S3 is around Rs.15,999/- in India and $235 in USA. It hasn’t released to the market. Check it’s complete advantages, disadvantages, price & specifications. Expected Price: Rs.15,999(India), $235 (USA). Qualcomm MSM8976 Snapdragon 652 chipset. Octa-core (4×1.4 GHz Cortex-A53 & 4×1.8 GHz Cortex-A72) processor. LeEco Le S3 runs on Android OS, v6.0(Marshmallow). Presents 5.5-inch IPS LCD Capacitive touchscreen with Multitouch in it. Built with Qualcomm MSM8976 Snapdragon 652 chipset. It encompasses with Octa-core (4×1.4 GHz Cortex-A53 & 4×1.8 GHz Cortex-A72) processor. 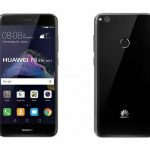 Constitutes with an internal memory of 32 GB and with no expandable memory support. It’s display has an stunning pixel density which is of ~401 pixels. It comes with a battery capacity of 3000 mAh which is good and is a Non Removable Battery device. Performance is good with out any lags. Supports almost all connectives like Wi-Fi, Bluetooth, USB, GPS, 3G, 4G. Not bad @ Rs.15,999 !!! LeEco Le S3 comes with good features for it's mid range. We suggest you this, if you're looking for a decent mid range smart phone.